FHM Exclusive: D-Rose In Manila! 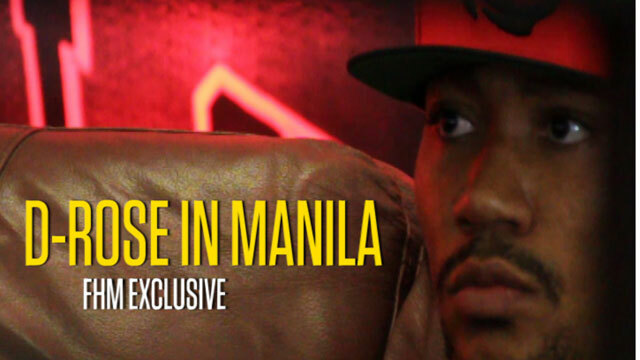 Watch the FHM TV exclusive coverage of NBA superstar Derrick Rose's Manila visit for his Adidas D-Rose World Tour! Click here for our photos! FHM to Michele Gumabao: So Kailan Ka Magpo-Pose?